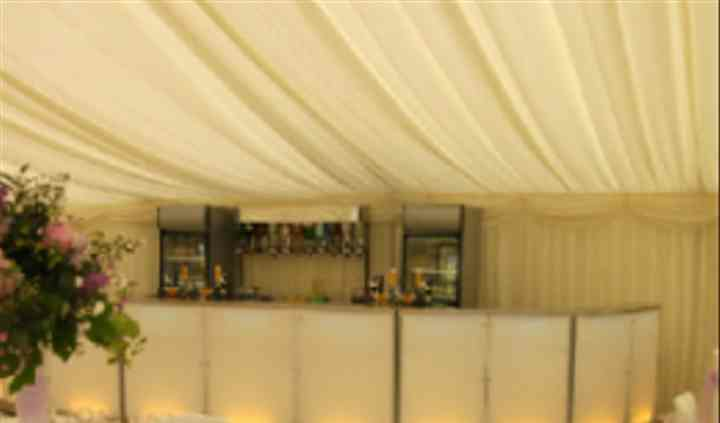 For special occasions and events such as weddings, having a bar would be a nice addition for you and your guests. 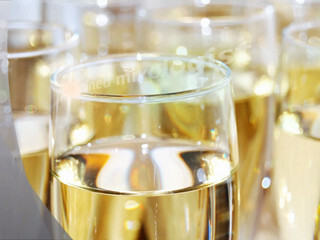 Worcestershire Bar Hire is capable of catering 150 people or more with their service as you receive 5% of the profits while another 5% goes to a charity that you have chosen. They feature a large selection of drinking options, which music and other entertainment can be supplied as well. 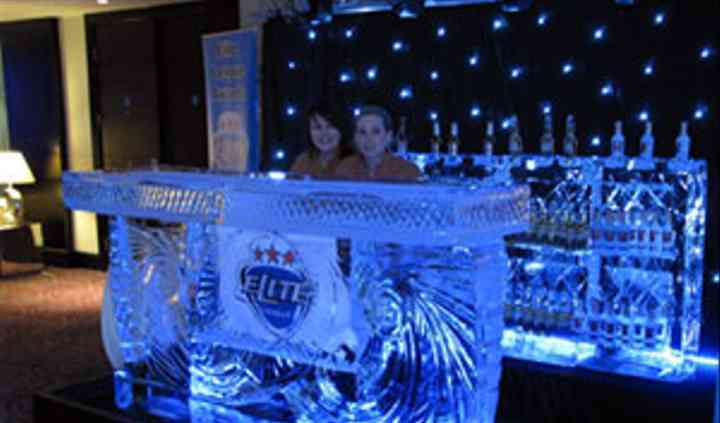 They are able to provide all types of venues with complimentary mobile bar hire. 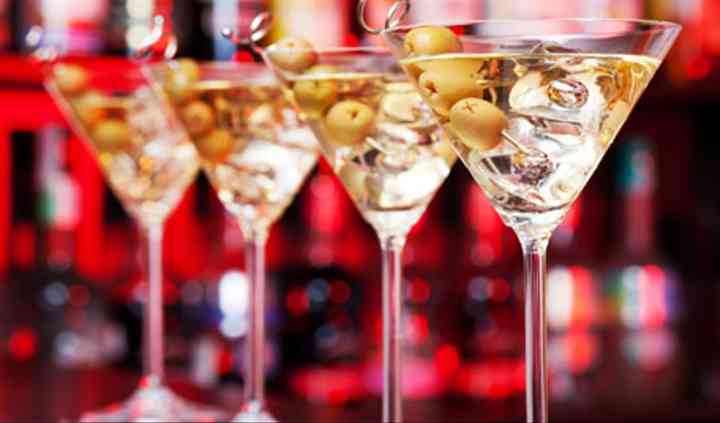 With bartenders that are specifically trained in the creative art that is mixology, they can serve cocktails, cold drinks and other beverages that suit your taste. 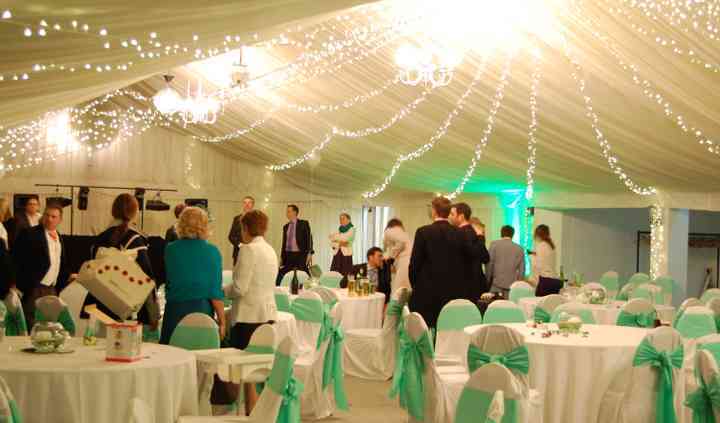 They generally work at venues that are located in the Midlands, however, they are also able to travel to and provide their services for surrounding areas such as Malvern, Worcester, Birmingham, Evesham, Cheltenham and Kidderminster.